Why choose a QuanTec Combi? Meets Boiler Plus as standard. The most efficient boiler on the market with savings of up to 25% over a typical water heater. It has 8 years parts and labour guarantee and is available with Integral Heat Recovery if required. 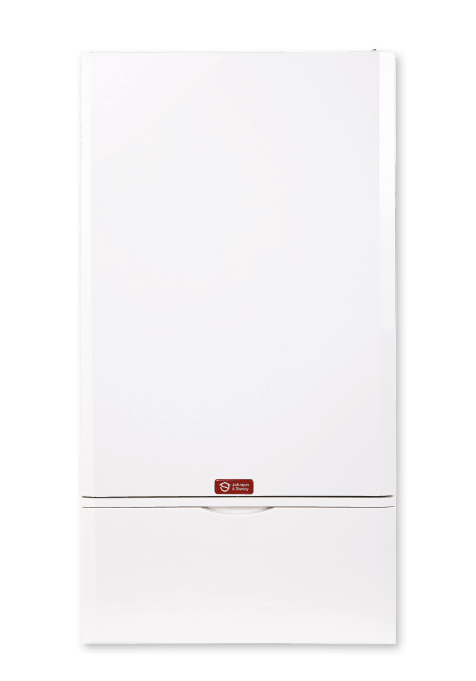 Our Quantec HE24C is the perfect combi boiler for small to medium sized homes with up to 10 average size radiators and one bathroom. Ideal for the slightly larger 3-5 bedroom home with up to 15 radiators, one bathroom and an ensuite.